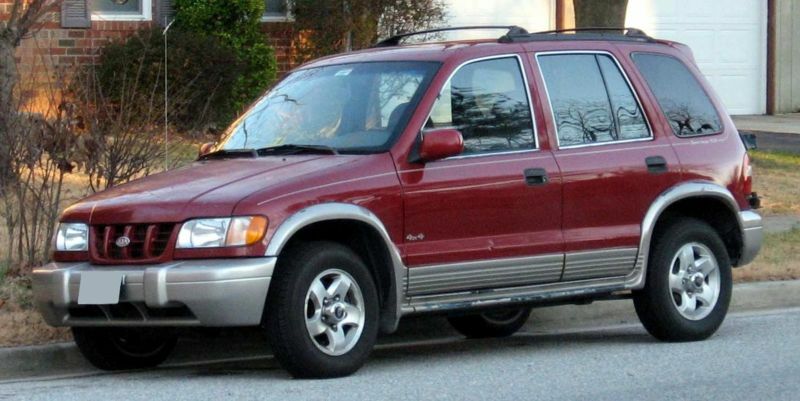 A jury in Mobile, Alabama has decided Kia Motors should reward $40m (£25m/€27.6m) to a family following the unlawful death of their daughter. Tiffany Stabler, then 16, was killed in 2004 when her 1999 Kia Sephia (Shuma) overturned, despite observers claiming Tiffany had been wearing her seatbelt. 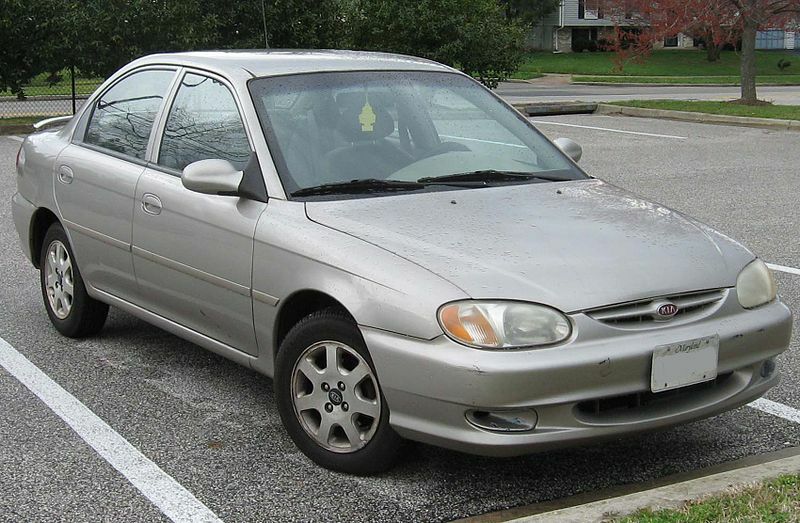 The Stabler family sued Kia Motors after finding out the South Korean marque knew that her model had defective seatbelts, yet weren't included in a recall of 1995-1998 model year Kias for the same problem. A lawyer for the Stabler's said Kia acknowledged that Sportages and Sephias made between 1999 and 2000 contained imperfect seatbelt buckles when it published a modest recall in December 2002, but the car maker didn't choose to recall those models until August 2004. “People were riding around in those cars that year and a half, and that’s what happened to my clients’ daughter,” said Skip Finkbohner, lawyer for the Stabler's. To this day, Kia denies to accept any responsibility in the case and will appeal the verdict.